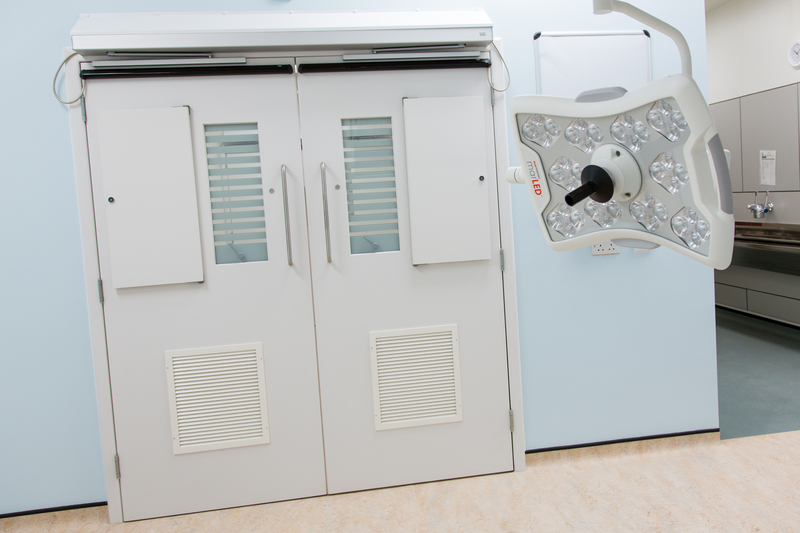 Leaderflush Shapland will be exhibiting a range of integrated doorset solutions at this year’s Healthcare Estates exhibition. The event showcases the largest trade exhibition for the healthcare sector and provides a networking platform that enables decision makers, service providers and manufacturers to be at the forefront of the next generation of healthcare facilities. The exhibition will take place at the Manchester Central between 20-21st October 2015, please visit us at stand H33.